OANDA transformed #FX with its innovative trading platform, fxTrade. For market news/analysis, follow @marketpulsecom. For customer service, @OANDAsupport. OANDA Senior Market Analyst Craig Erlam previews the week's business and market news with Jazz FM Business Breakfast presenter Jonny Hart. Jazz FM Presenters Michael Wilson and Nick Howard are joined by OANDA Senior Market Analyst Craig Erlam to discuss all the business and market headlines. OANDA Senior Market Analyst Craig Erlam joins Jazz FM Business Breakfast Presenter Jonny Hart to preview the upcoming week in the markets. Michael Wilson, Nick Howard and OANDA Senior Market Analyst Craig Erlam discuss L&G, investment in the UK, US/EU trade talks and the ONS. This morning, Jazz FM Presenter and OANDA Senior Market Analyst Craig Erlam discuss Brexit (what else? ), the Fed, Lyft and Uber, Virgin and Arcadia. On this morning's show, Jazz FM Presenter and OANDA Senior Market Analyst discuss Brexit, UK "bargains", the US labour market, Debenhams and more. Why Nudge.ai? Reach out to the decision makers at OANDA Corporation with a personalized email - let them know that you found their recent news mention interesting. Nudge.ai’s relationship intelligence platform can help you find the right executive to reach out to at OANDA Corporation, such as Trevor Young, Vice President, Product Management, or Graeme Whittington, Chief Technology Officer,. Then get in touch and start a conversation. Executives can be difficult to reach, but every company has connectors who bring together people and ideas. At OANDA Corporation, people like Alfonso Esparza, and Dean Popplewell are likely connectors. Learn from #traders who have already walked the path of success. Don't repeat the #trading mistakes others have made. Download our latest eBook "12 Key Trading Wisdoms" now. bit.ly/2D1nqjb Losses can exceed deposits. This green candle appears in an #uptrend . How could it be interpreted? A. #Bullish B. #Bearish Losses can exceed deposits. 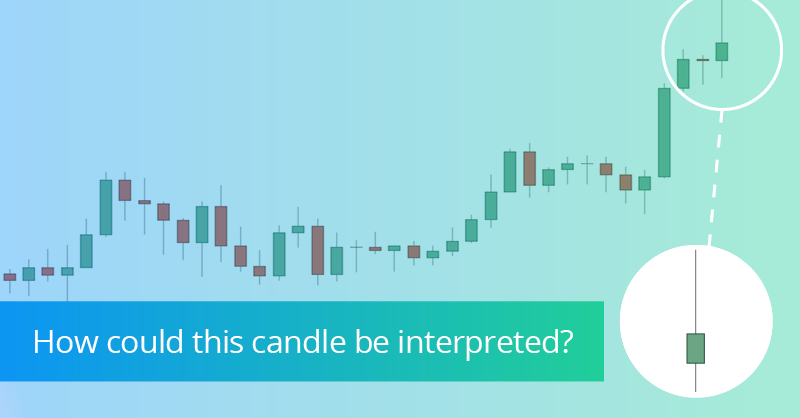 To help uncover trade ideas which may not be immediately apparent, #OANDA 's Advanced Charts allow traders to analyze charts in custom time intervals. For more info: bit.ly/2V14gUv Losses can exceed deposits. 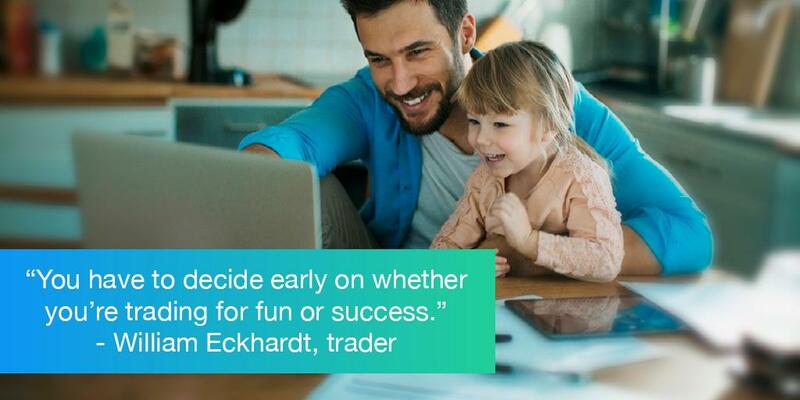 Many successful traders are very clear about why they trade. What are the underlying reasons you #trade ? Losses can exceed deposits. To assist with market analysis, #OANDA 's Advanced Charts offer a wide selection of drawing tools including Pitchforks, Gann Fans, and Elliott Waves. For more info: bit.ly/2V14gUv Losses can exceed deposits. Leading #indicators attempt to predict future price movement (e.g. RSI). 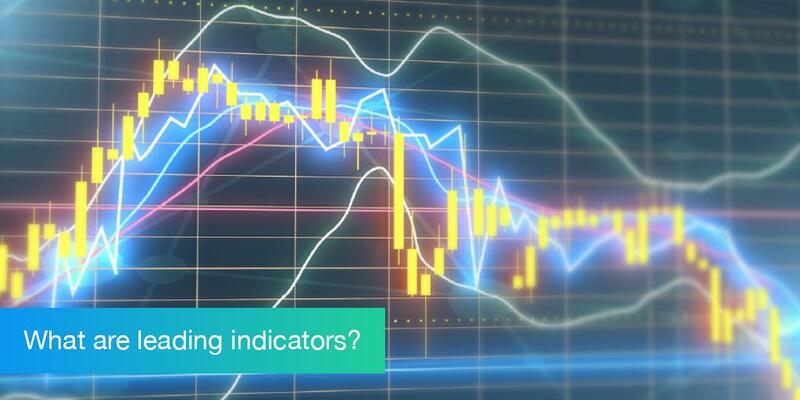 Do you use leading indicators in your trading? Check out our webinar schedule here: bit.ly/2CRqka7 . Losses can exceed deposits. When OANDA Corporation is mentioned in the news, Nudge.ai often sees topics like Government, and Wall Street. If your conversation focuses on these topics, you’ll probably get OANDA Corporation’s attention. When OANDA Corporation is mentioned in the news, companies such as The Globe And Mail, Natwest, and BMO Nesbitt Burns are often also mentioned. These companies can serve as customer examples. Employees who are often in the news are usually open to starting conversations or exploring ideas. Nudge.ai's sales AI saw Alfonso Esparza, Dean Popplewell, and Jeffrey Halley from OANDA Corporation recently mentioned in the news. The DX.Exchange has made a statement to address the security issues that created vulnerabilities in their system that were reported yesterday on CCN. Who in your network can introduce you to OANDA Corporation? Nudge.ai finds the best pathway to reach contacts at this company.